Last month we revamped our newsletter with a brand new look. We would love to hear your thoughts on the new design and the newsletter name Wise Karma. 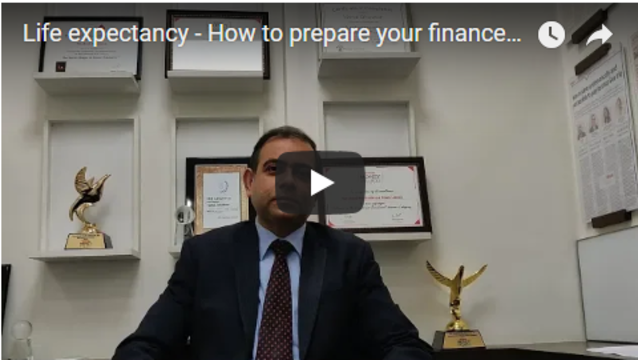 As the New Year 2019 is approaching, a large number of people refocus on finances, it is an opportune time for you to embark on financial decisions for the year ahead. 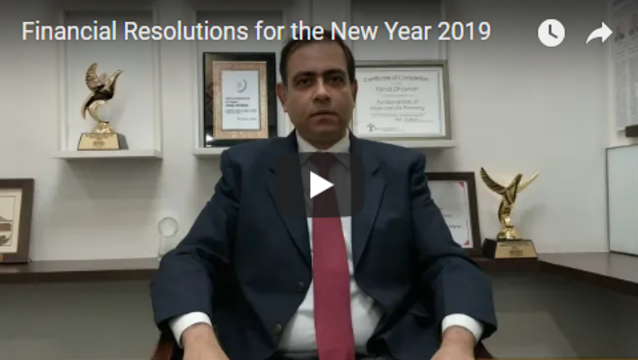 So here are seven financial resolutions to follow in 2019. 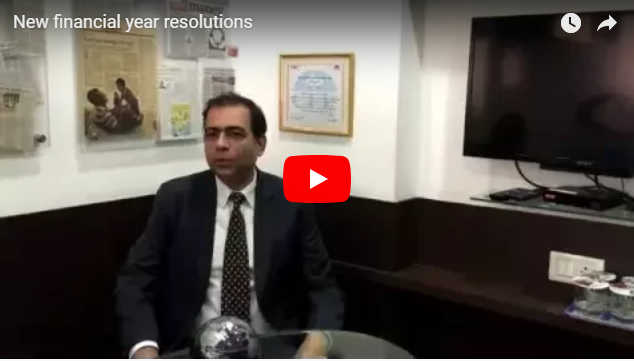 Watch this video to know Vishal Dhawan’s quick tips for financial resolution for the New Year..
One of the largest goals if not the largest goal any individual looks to save for, is his or her retirement. But what if you were to live longer than expected? How would your finances be structured? 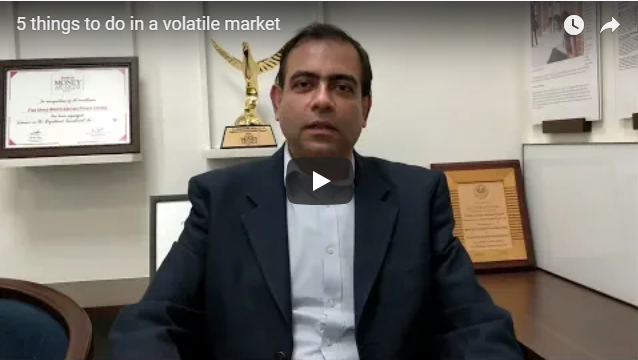 The Indian and global markets have been on a downward trajectory due to fears and uncertainty around crude prices, NBFCs, liquidity worries, a plunging rupee along with escalating trade wars that have brought out the bears in the market. There is fear is on the Street. The weakening rupee and elevated oil prices were certainly causes for worry, but did not trigger panic-selling. Shadow banking, which was often talked about as the biggest risk in China, seems to have reared its head closer home instead. The selling by foreign investors and the anticipation that RBI might increase policy rates in its October meeting is also pushing bond yields up. 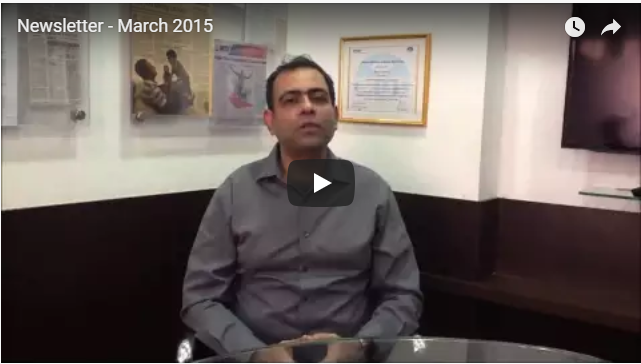 Please watch this video to know Vishal Dhawan’s view on current market environment. 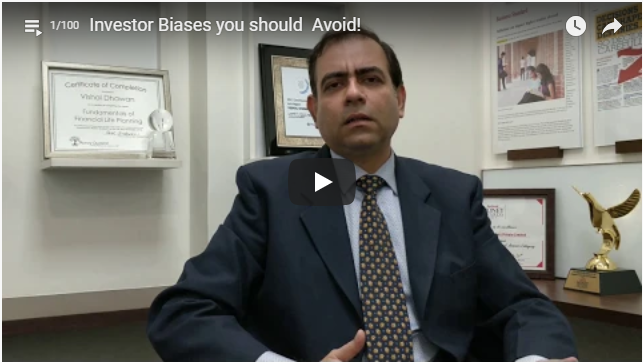 Please watch this video to know common Vishal Dhawan’s view on common biases which should be avoided..
Major banks and housing finance companies have already raised interest rates, which have resulted in an increase in EMIs for home loan borrowers. 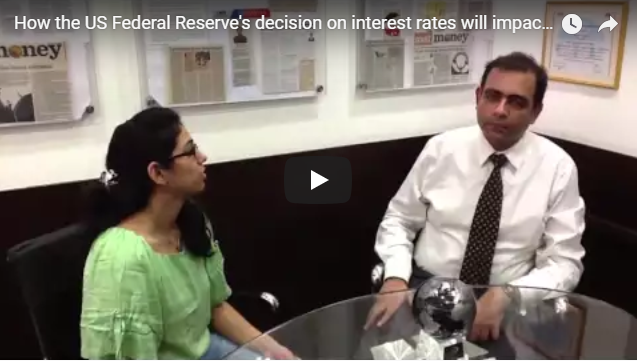 Looking at the global and domestic developments, interest rates are expected to rise going further. 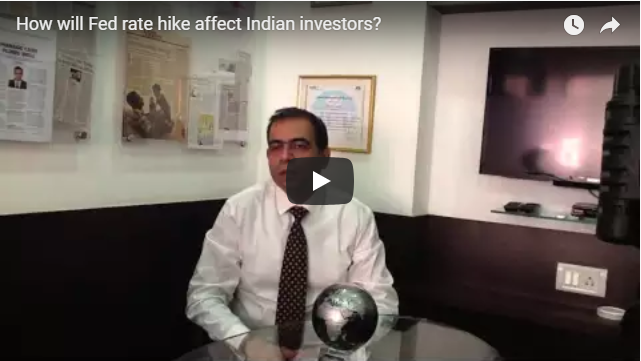 Market expectations are that the RBI could hike rates by another 25 bps during the August18 policy meeting. 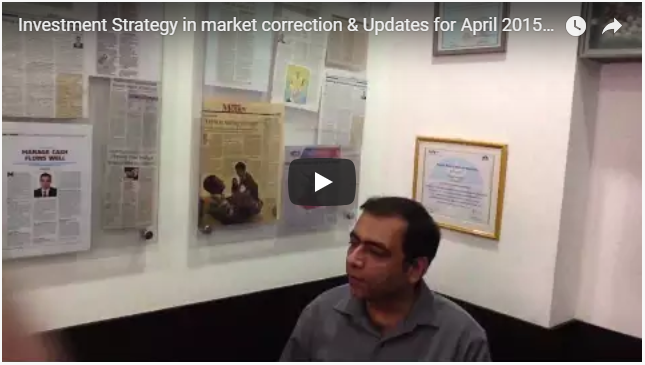 However, the call will hinge on how crude prices and the rupee moves over the next few months, as well as the extent of impact of minimum support price hikes on inflation. Thus the home loan rates which have already increased by 10 – 20 basis points could further rise by another 20 – 30 basis points. Windfall money has the potential to change your life. But before you start celebrating and making plans on how to spend this money take the following steps to ensure you and your loved ones can reap the benefits of this gain for a life time. 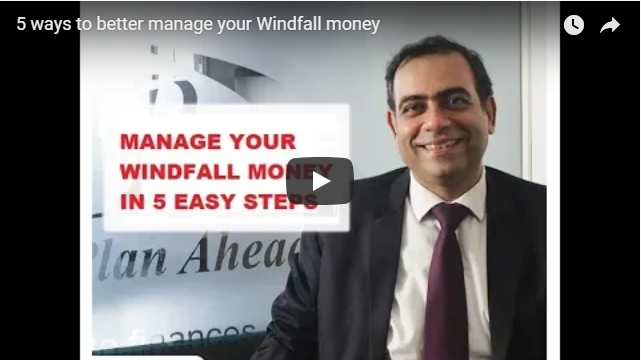 Here are the 5 easy steps to manage your windfall money. About 6 months ago, SEBI came out with a new set of regulations stating that all Mutual Funds need to fit into 5 large categories with 36 sub-categories. This would have significant and widespread impacts on the universe of Mutual funds as well as your portfolios. 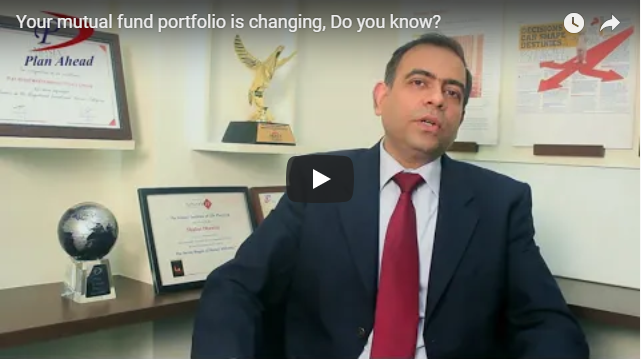 Watch our video to know more…and signup for a Portfolio Scanner service for a detailed analysis of your portfolio. Intelligent people make decisions based on oppurtunity costs. 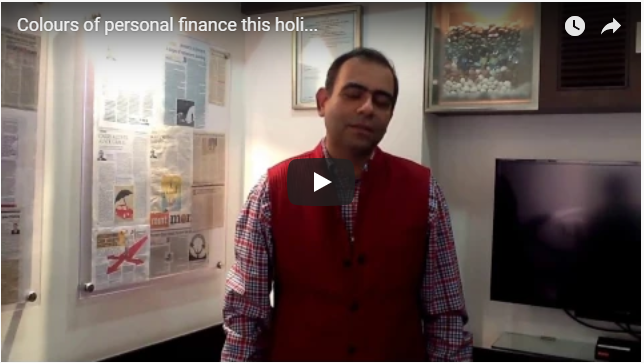 Colours of personal finance this Holi…..
As the festival of colours comes closer, hear Vishal Dhawan share his views on how you can use different shades and colours to better manage your personal finance….. 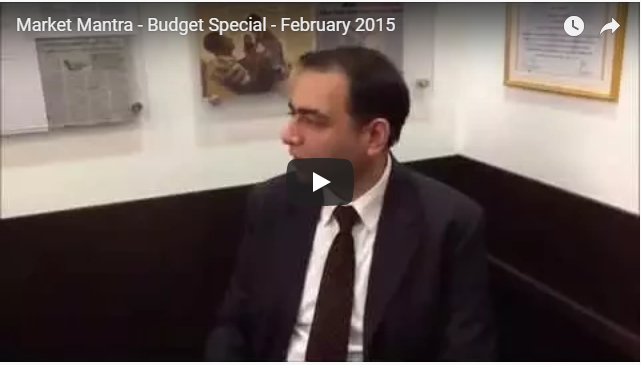 In your busy world filled with deadlines and a scarcity of time, our Budget2017 video gives insights on how the Budget impacts you, your family and your personal financial life. Over the last couple of months, as demonetization has created significant liquidity in the banking system, banks and NBFCs have finally started cutting interest rates. 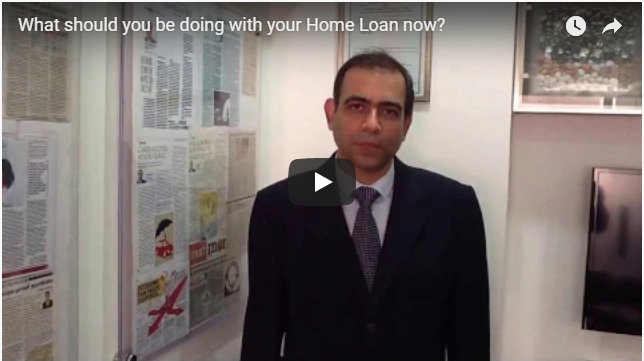 Hear Vishal Dhawan’s views on what you should be doing with your home loan now…. 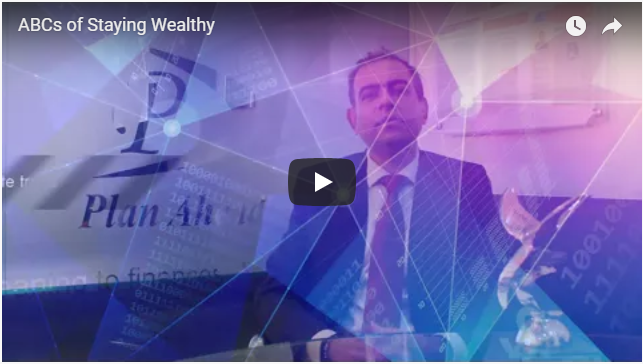 “Two super-contagious diseases, fear, and greed will forever occur in the investment community. The timing of these epidemics will be unpredictable. 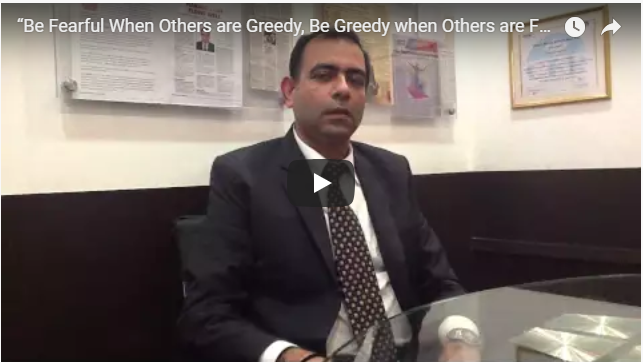 … We simply attempt to be fearful when others are greedy and to be greedy only when others are fearful.” This is the simple recipe for being a contrarian investor. 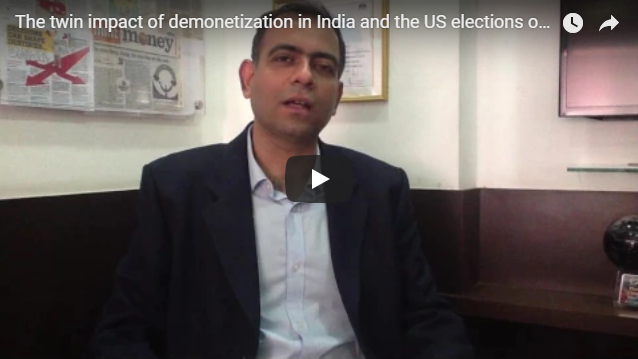 Demonetization has been a favored topic of discussion with a wide range of opinions. 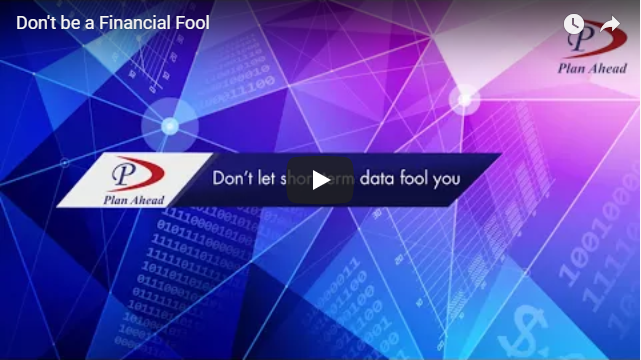 Whilst a more exact impact is likely to be better understood over the next few weeks and months, it is important to shut out the noise and political commentary, and focus on whether it can truly make a difference to your investment portfolio. 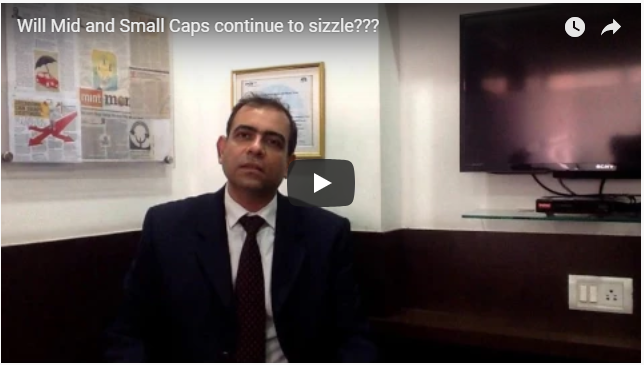 Hear Vishal Dhawan’s views on the same…. Finding the one thing in your life that truly matters can be a life changing event for many. 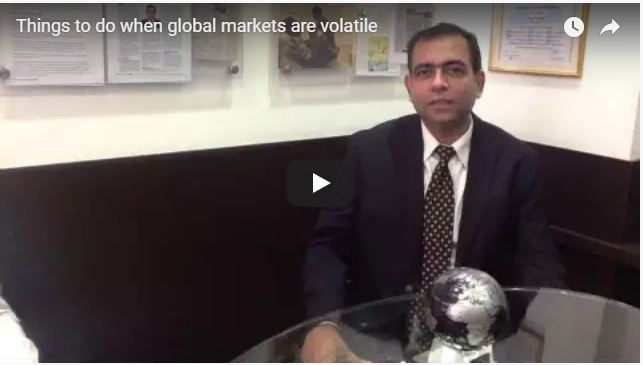 The one thing is equally relevant for your investment portfolio, especially when demonetisation and an emerging market sell off are creating ripples in Financial Markets. 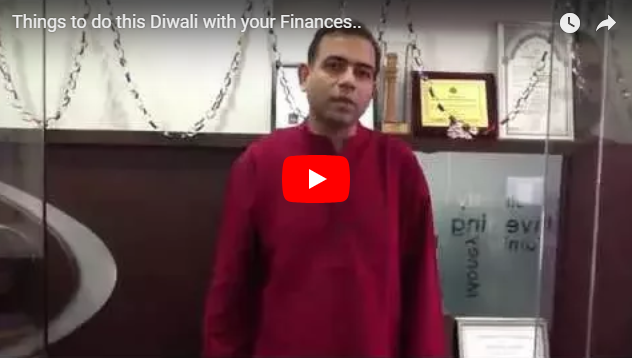 Here’s how you can apply learnings from the book “ The One Thing” by Gary Keller and Jay Papasan to your personal finances with Vishal Dhawan..
With two significant events of demonetization in India and the US elections, Hear Vishal Dhawan speak about its impact on your investments..
As you declutter this Diwali here is a 4 step guide on doing the same with your finances.. 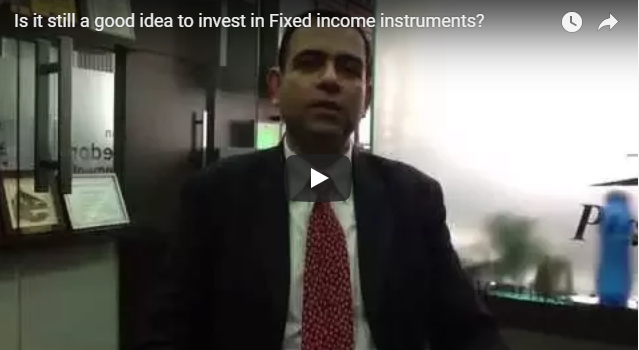 Hear Vishal Dhawan speak..
With interest rates falling and there is rising inflation, is it still a good time to invest in fixed income instruments? Hear what Vishal Dhawan has to say.. 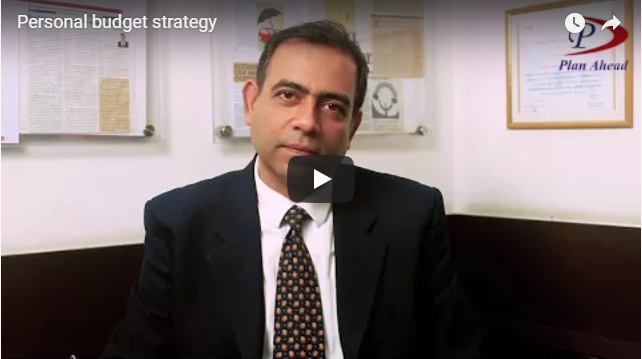 Does a Buy and Hold strategy always work or are valuations of financial markets also important? 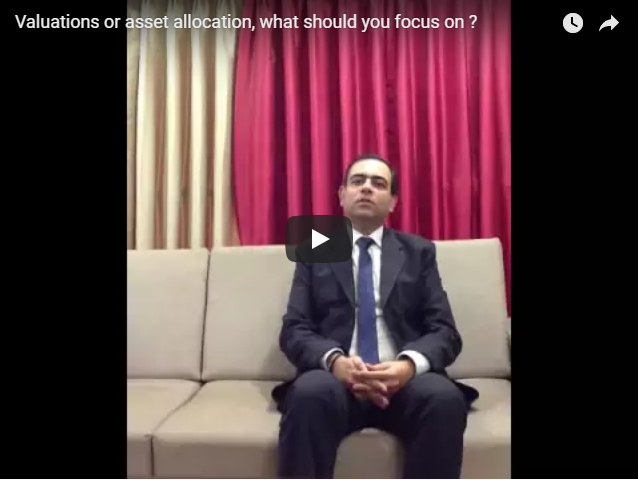 Should you stick to your asset allocation irrespective of the state of financial markets? 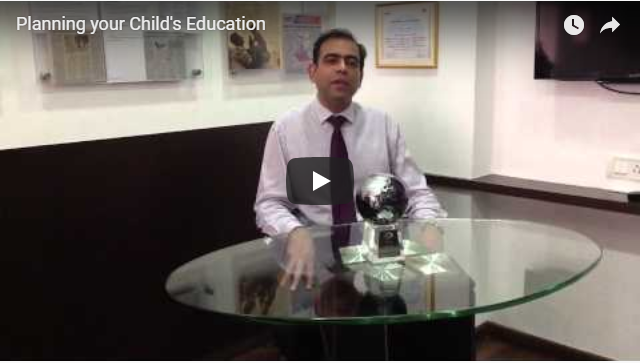 Hear Vishal Dhawan share his thoughts.. Hear Vishal Dhawan’s view on what are the three key things which investors should do with their investments in an uncertain environment like this? 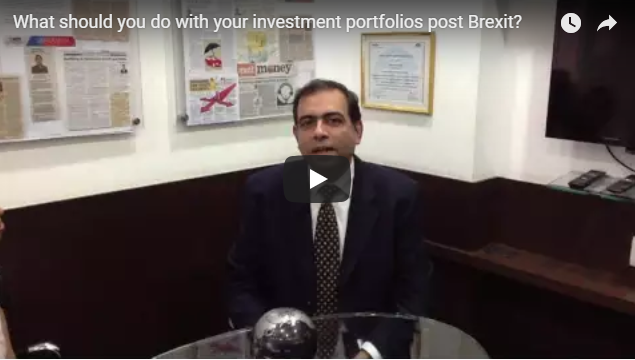 Hear Vishal Dhawan’s view on Equit, Fixed Income and currency Markets post Brexit. 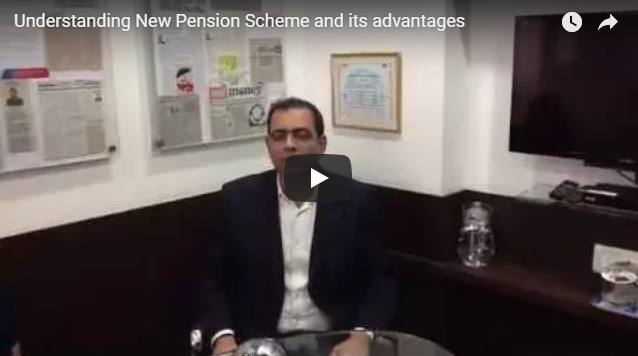 To know what is it that you need to do with our investment portfolios watch out for our next video tomorrow..
Understanding New Pension Scheme and its advantages. 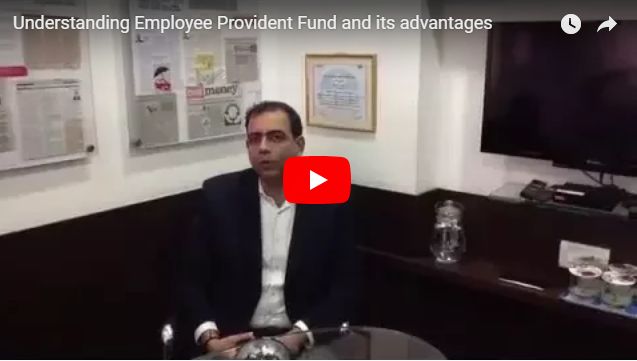 Since most of the employees have the option of an EPF, how can one fully utilize the benefits of EPF for retirement and its tax advantages. 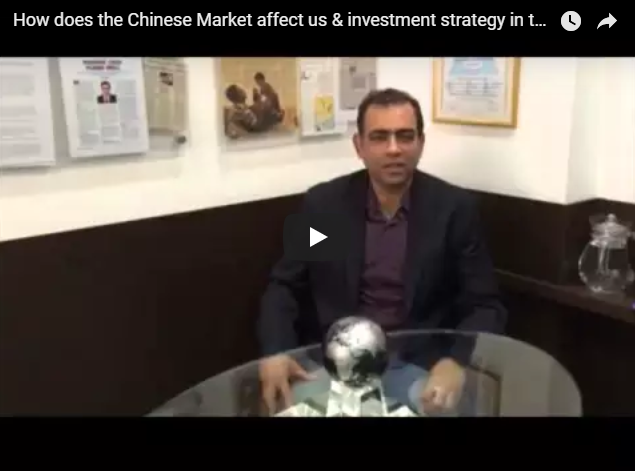 Hear Vishal Dhawan speak about the importance of EPF for your retirement planning..
With a lot of news flowing around the challenges in the Chinese economy and global markets, hear Vishal Dhawan speak about the current outlook of markets and how investors can use this volatility to their advantage. Financial Planning is incomplete without Estate Planning. We read and hear about it but not many of us have an Estate Plan in place. 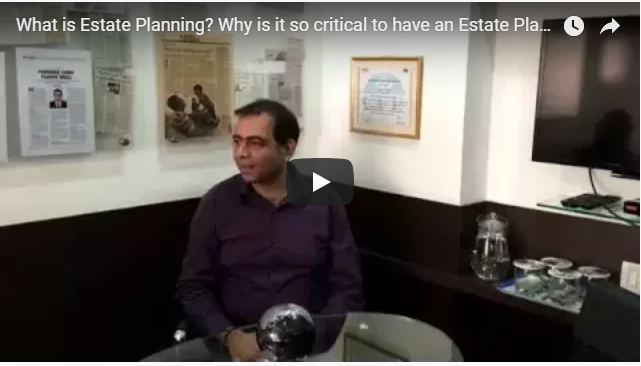 Hear Vishal Dhawan speak about Estate Planning and why it is so critical to have an Estate Plan? With a lot of news flow expected around the US Fed meeting in December, expect volatility in domestic and international markets. 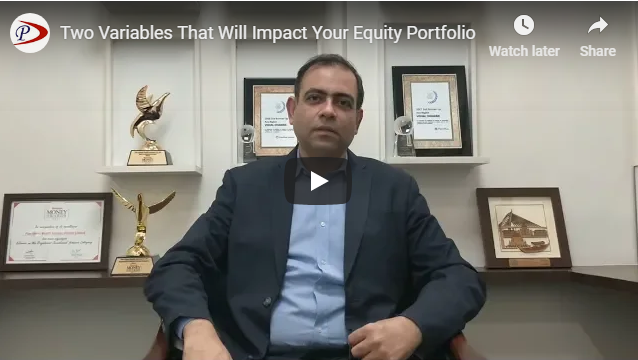 Hear Vishal Dhawan speak about its impact on both Equity and Fixed Income markets, and an appropriate strategy as an investor. Retirement is a journey, not a destination. 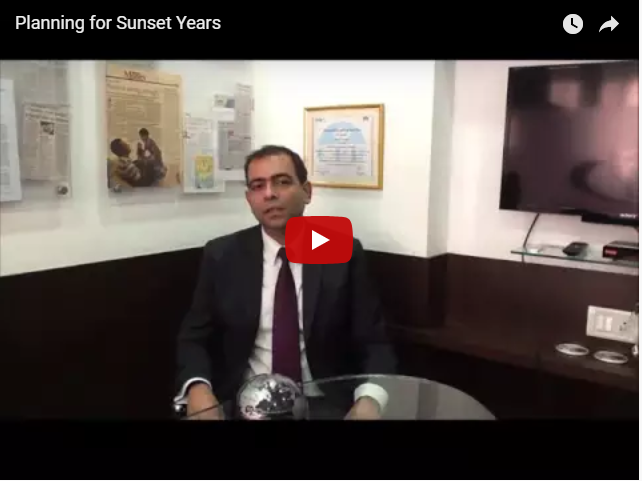 Hear Vishal Dhawan speak about things to consider whilst planning your retirement and estimating the corpus needs and the investment strategies for your retirement years to support your retirement expenses. 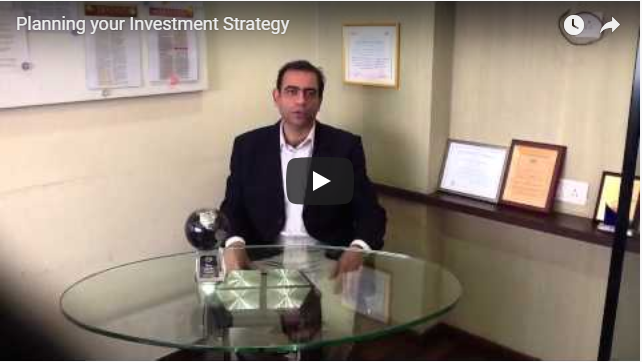 Does having a long term investment horizon really work? 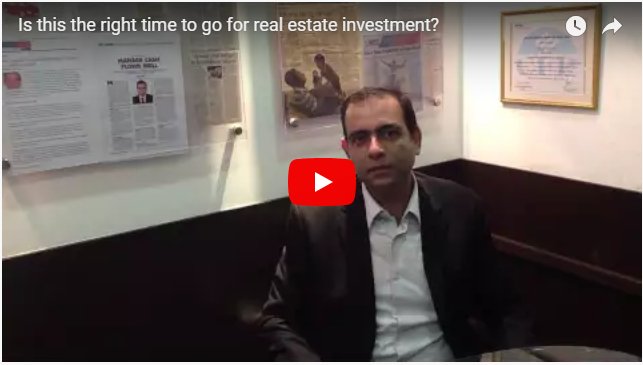 How does it benefit investors? Vishal Dhawan speaks about the Greek debt crisis, its possible impact on financial portfolios and what strategy investors should adopt in this environment. 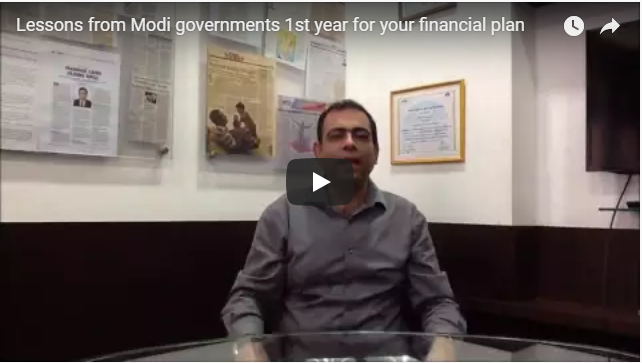 With the Narendra Modi government completing one year in office this month, Vishal Dhawan shares learnings from this one year for your personal financial plan. 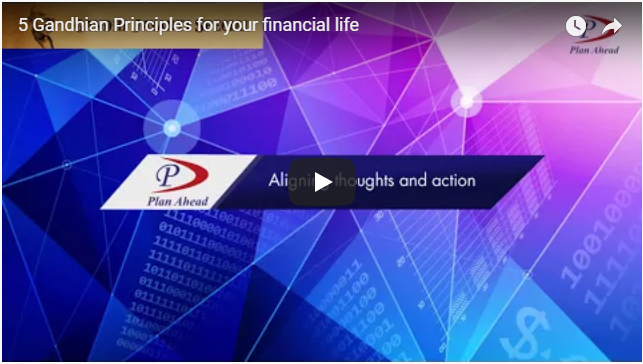 Learnings include taking a long term term view on your financial plan, focusing on removing clutter and being disciplined, going global and recalibrating/ introspecting on your personal financial plan each year. A correction in Indian Equities has come at the right time for the slightly overvalued market. 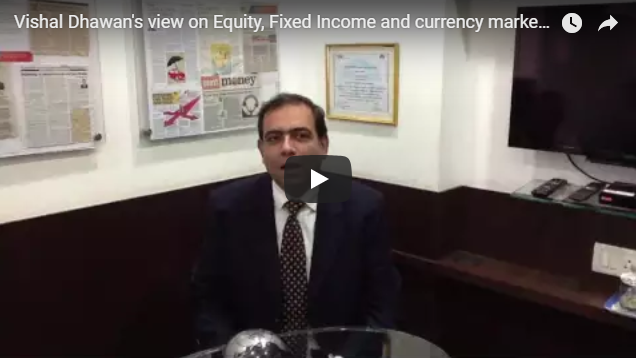 Vishal Dhawan speaks about the strategy for investors who are looking to invest or invested in the equity markets, and the outlook for debt markets. 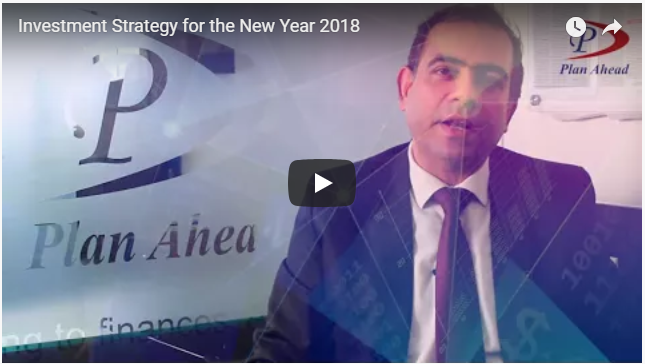 Whilst January may be the time to make resolutions on the personal front and set personal targets, April is a great time in India to set your targets around your personal finances as it is the start of the new financial year. 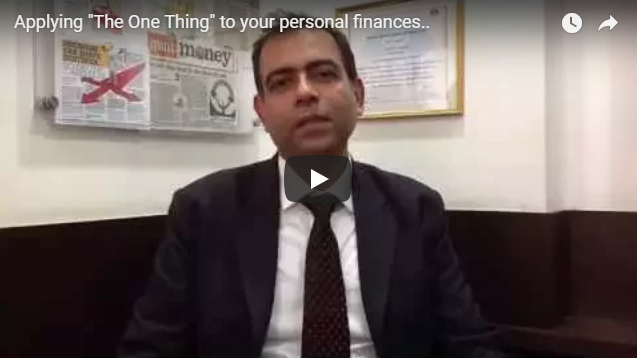 So here is our seven step checklist to get your personal finances in good health. How has this year been so far for the markets? 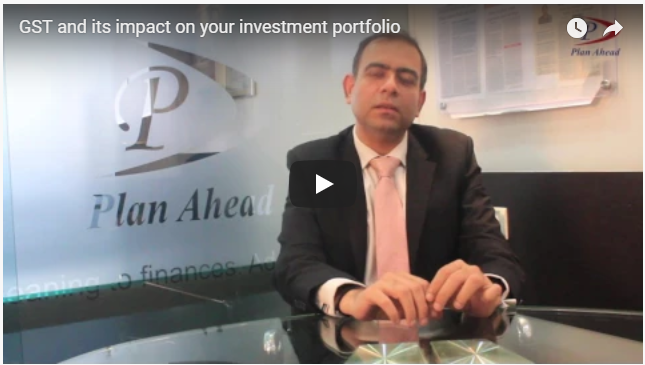 How will it impact your portfolio? 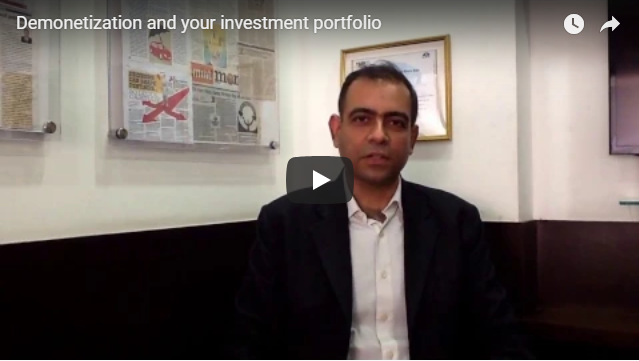 Vishal Dhawan speaks about the things investors should look while building their portfolio? In the midst of heighted expectations of union budget, Let us know how important it is for individuals like us to prepare their own budget. 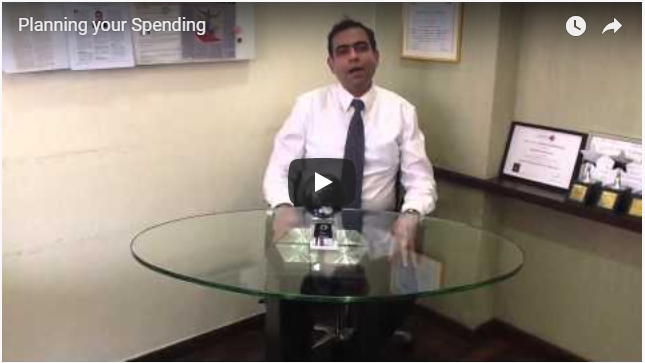 Click here to know how you can go about preparing your own budget and see the change in your own life. When you say, “I do,” it’s for love. Money matters too. 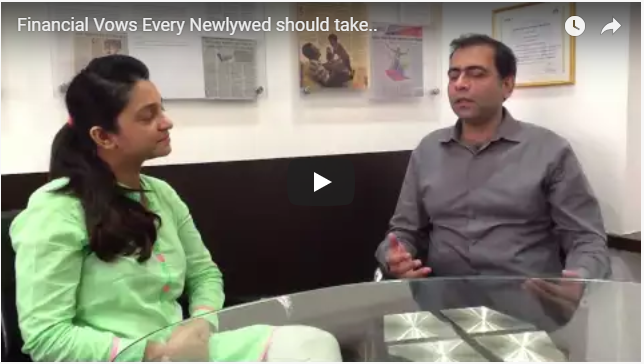 Money discussions aren’t always easy for newlyweds. It’s best to approach them with an open mind and as a team. Listen to our conversation on some ways to help successfully unite financial lives of newly wedded couples. “Let your advance worrying become advance thinking and planning” says Winston Churchill. 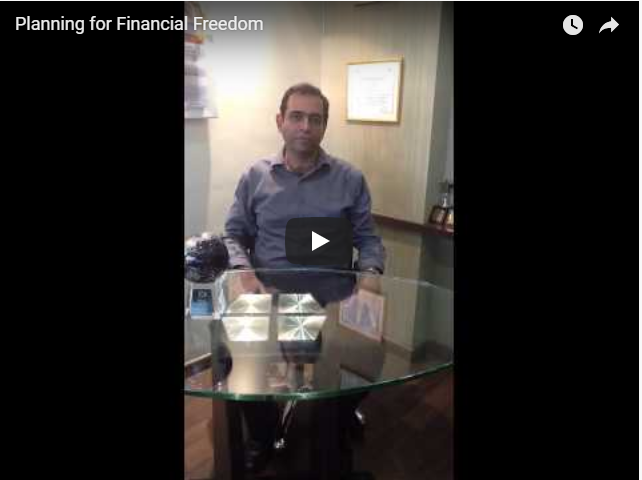 Planning to visit your dream destination but confused on how to manage your finances? 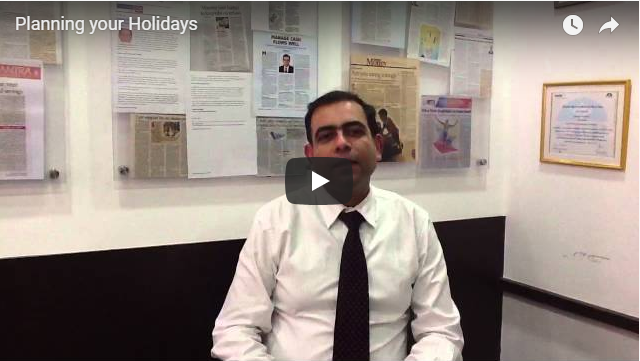 Vishal Dhawan spots some ideas on how you should plan your dream holiday. 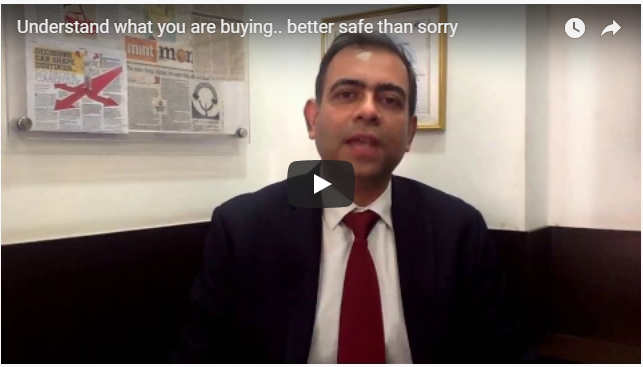 “ Always invest for the long term – Warren Buffet.” Click here to know whats happening currently in the Indian economy and Financial Markets..
“Price is what you pay. Value is what you get – Warren Buffet.” Click here to know whats happening currently in the Indian economy and Financial Markets..
“Understanding how to be a good investor makes you a better business manager and vice versa.” Click here to know whats happening currently in the Indian economy and Financial Markets..
“There are two times in a man’s life when he should not speculate: when he can’t afford it and when he can”. Click here to know whats happening currently in the Indian economy and Financial Markets..
“Freedom is the oxygen of the Soul” is both one of the simplest and yet one of the most complete definitions of freedom that I have come across. 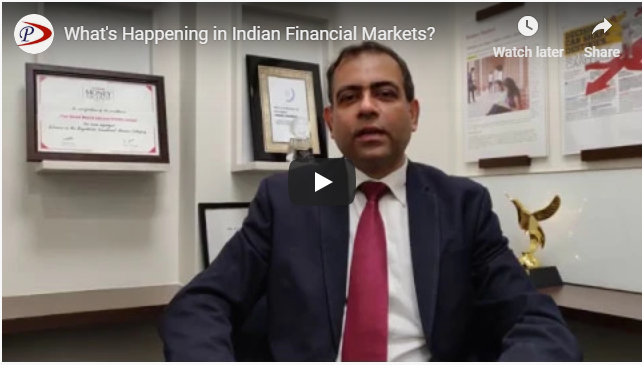 The word freedom evokes a sense of hope, inspiration, choice and joy all at the same time, and could mean very different things to different people………..
Click here to know whats happening currently in the Indian economy and Financial Markets.. The debate around Euthanasia or mercy killing needs to also focus on what a disability or long term medical condition can do to a family’s finances. 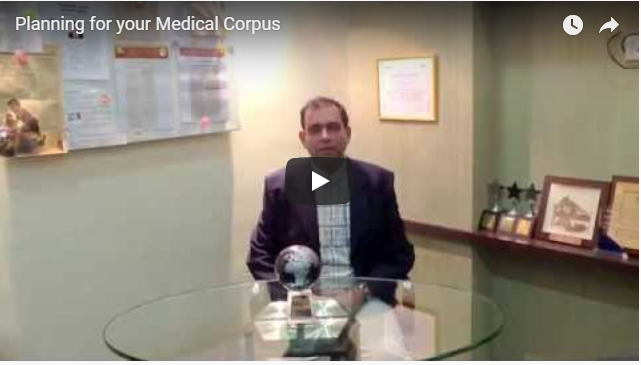 Building a medical corpus to provide for medical emergencies , and also taking a good medical insurance cover is critical. Read more to know more about how to go about doing the same………. “Most times stocks are subject to excessive price fluctuations as a consequence of the ingrained tendency of some people to speculate gamble, giving way to hope, fear and greed.”- Click here to know what’s happening in the Indian economy and Financial Markets..
Bad times never knock and come. Be prepared for the unlikely to happen, prepare a Will so that your loved ones are not left wondering what to do next. 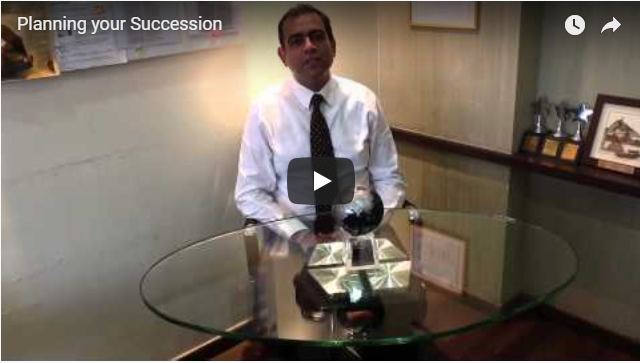 View this video to understand why a Will is critical and also get introduced to the concept of a Legacy Drawer……..
“Before you take the Flight”- Vishal’s article in the May 2014 edition of Business Today, sharing his views on short term and long term financial planning needs before you move overseas. Foreign holidays once a year or every two years, overseas education for children. 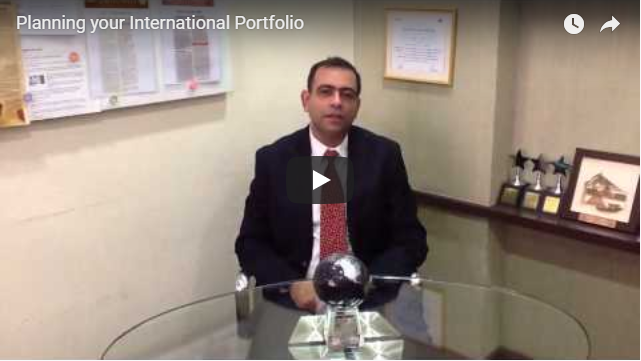 Your aspirations are global, shouldn’t your portfolio be global too? 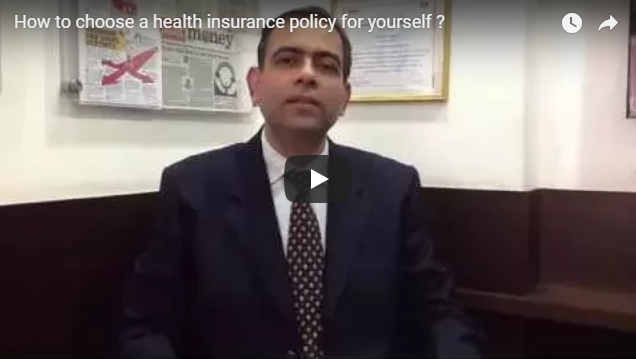 Watch the video to understand ‘Why’ and ‘How’……. “Be the Queen of your Finances”- The movie ‘Queen’ is an example of how strong and extraordinary women can be, but the sad part is that they tend to explore their potential when they are forced to do so. Women believe that managing finances is a man’s domain and don’t really participate until circumstances make them do so. 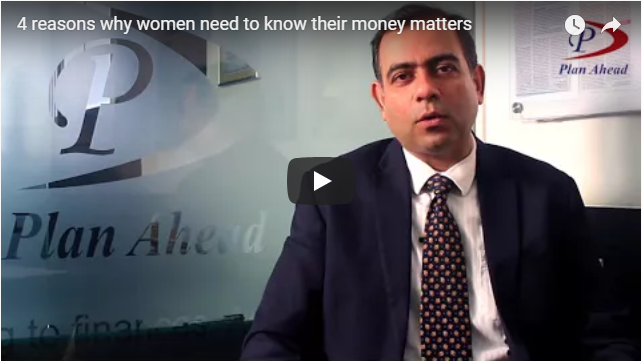 Women should take interest in financial decisions as it’s not about money and investments but more about their family’s future. 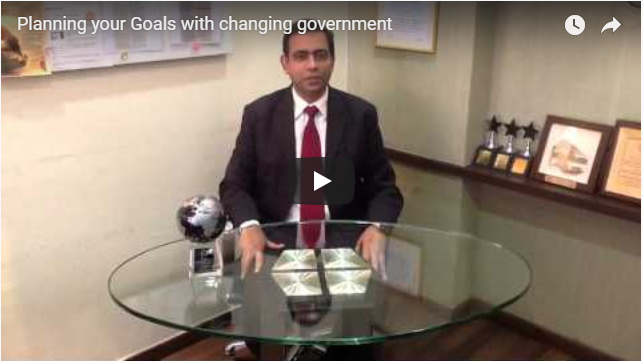 “Change the government if you’d like, but don’t change your Financial Plan.” Vishal talks about why you need to have a strategic part of your portfolio which is aligned to deliver your long term goals and financial objectives. Is your tax planning looking London, talking Tokyo? 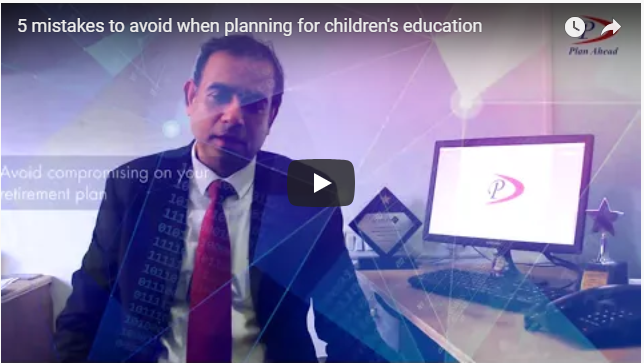 Vishal talks on why tax planning should be an integral part of your financial plan and should not be done in isolation. The stock market is a place where money is moved from active to patient investors. To get the flavour of current market happenings and how a long term strategy can help click here…. Are long term SIPs effective for goal based investing? 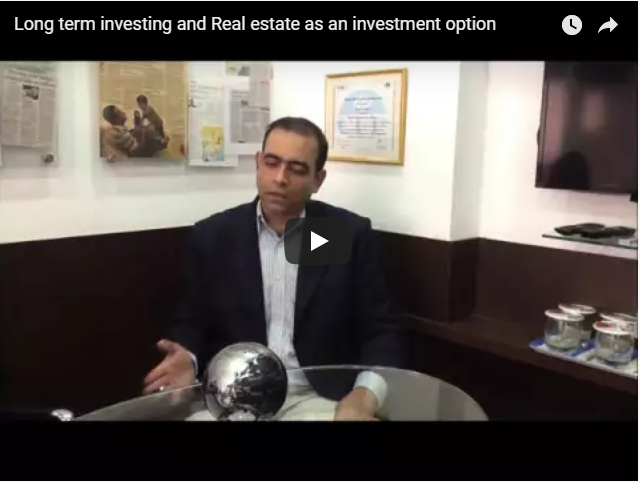 For all of us who are looking at investing simple small amounts each month without the burden of huge commitments, long term SIPs can be very powerful. 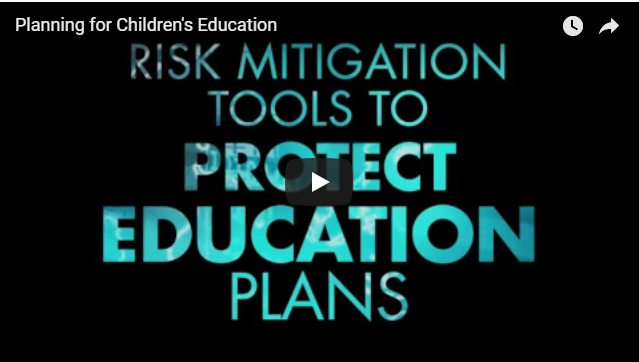 Click here to know how…. 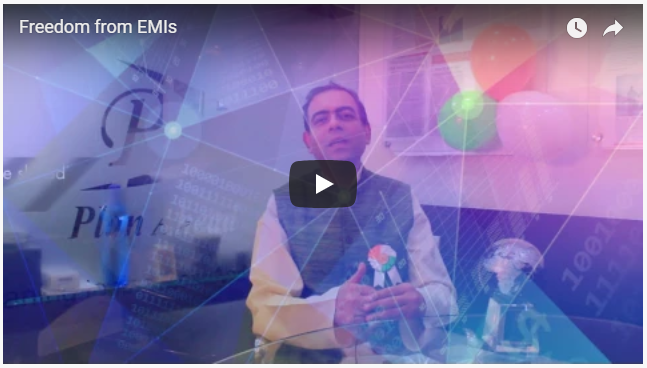 Ramesh as an NRI was very excited at first as the Rupee started depreciating against the Dollar, but as the fall continued, he grew worried. Click here to understand how the falling rupee affects your finances in good and not so good ways…. Sushil as a retiree was not sure what his post- retirement life should look like and whether he could choose to work or to retire, without worrying about the money. This case study could help you better understand a transition like retirement and how it may involve changes…. Bad at maths, good at shopping, addicted to fun and allergic to finance jargon? To see if you still make good money decisions click here and take the quiz…. ‘Most people get interested in stocks when everyone else is. The time to get interested when no one else is.’ – Warren Buffet. 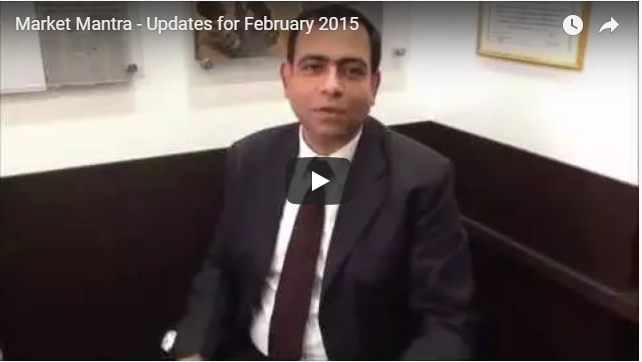 Click here to read our views on market happenings…. Working to a financial plan is critical for everyone, irrespective of whether you are a resident or a non resident.